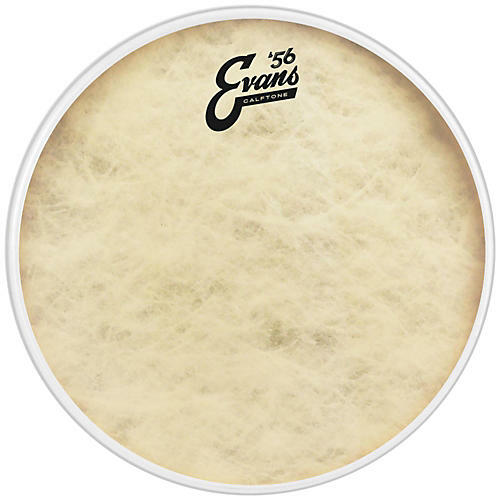 A synthetic alternative to traditional calfskin drum heads. Calftone heads have the calfskin look and sound but with the consistency, fit and tuning range made standard with Level 360 Technology. Calftone is made using a 12-mil Mylar base blended with unique materials to produce warm, full and rich tones. These heads bring out the best of a vintage kit and evoke a classic appearance and sound from modern drums. Can be be used as both a batter and resonant side head.